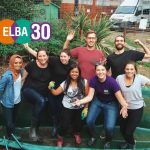 It’s ELBA’s 30th Anniversary. We were first set up by a small group of concerned businesses in 1989 to respond to the inequalities, poverty and lack of opportunities for east London residents and communities. 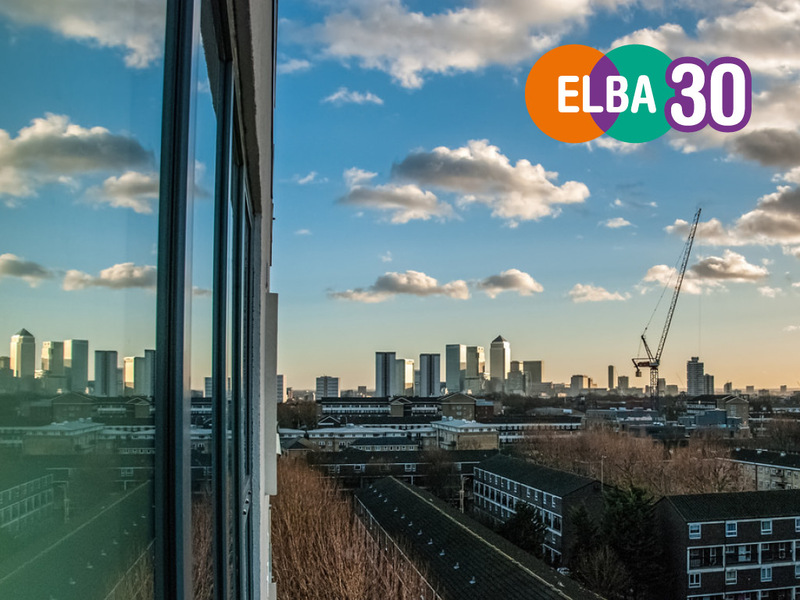 ELBA member businesses have had a big impact – with an estimated 200,000+ employees choosing to give their time and expertise to support the young people, residents and communities of east London and beyond. We will be highlighting the good that business can do throughout the year, and the difference they can make. We will have some key themes focussing on the issues which our business partners and community believe are important. Much has changed over 30 years, and lot of it for the better. Nobody can deny that east London now presents a wealth of opportunity – but sadly despite all the progress made, there are still some parts of the community who feel excluded, and who are trapped in low earnings with low expectations that things will improve for them. So as well as celebrating the difference already made, we will also be looking ahead to the significant challenges that our communities will face in the next 30 years – and how business in partnership with ELBA and community organisations will be responding to them. 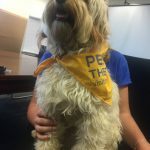 We would love you to get involved. 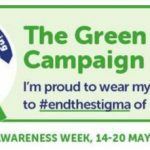 Please tell us your stories. 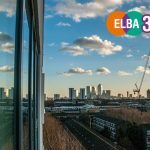 We want to hear from any volunteers, business members and supporters, school or college students, people we have placed into jobs and careers, or in any way have touched ELBA or east London in the last 30 years.  You can send us your stories at elba30@elba-1.org.uk or via Twitter using #ELBA30. We will have some additional volunteering opportunities coming up during the year as well. Just looking at the place, over the last 30 years, east London has changed immensely – with the creation of a whole new business district at Canary Wharf; new retail and business district at Westfield Stratford; and record levels of investment, with improvements to transport links (Jubilee extension, DLR, Overground, CrossRail). East London is a far cry from the area it used to be. And of course, East London hosted one of the most successful ever Olympic and Paralympic Games in 2012. Among the lasting legacy is a well used regional park, with world class sports venues, replacing an area of dereliction, and growing tech and creative sectors. However, east London still has the densest concentration of areas with high levels of households in poverty. 53% of children in Tower Hamlets live in poverty, with Newham, Hackney, Islington, Barking and Dagenham and Waltham Forest all having rates over 35%. 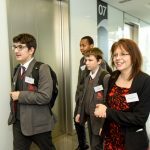 Looking forward, the best way to help level out inequality is to help more local people benefit from the career opportunities that are available. Over the coming months we will be highlighting the things that businesses are doing – and what they will need to face as we look further ahead. 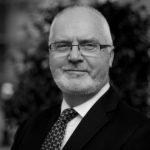 One thing is clear though – the balance has shifted over 30 years from focussing mainly on supporting unemployed people and workless households, to helping working households and tackling in-work poverty. There will be ongoing pressure on the social infrastructure which supports local and the input and contribution of the business and the voluntary sector will be even more important. As investment spreads ever eastwards, there is a challenge to make sure that everyone and all communities can benefit, with nobody left behind. That has been ELBA’s task up until now, and we are ready for the new challenges and opportunities to come.